Some of the world’s tallest skyscrapers are here. 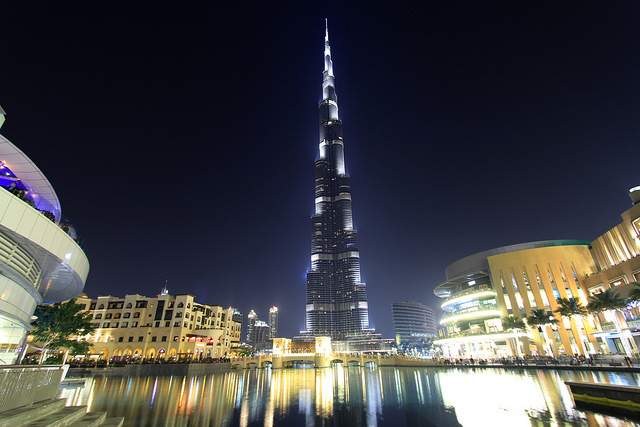 The Burj Khalifa of Dubai is considered as world’s tallest man-made structure. The height of it is 2,717 feet. Burj Khalifa is also edifices the highest mosque, the highest restaurant, highest outdoor observation and highest nightclub. All these things are in the Burj Khalifa tower. There are many luxurious 5-star and 7-star hotels are in Dubai. 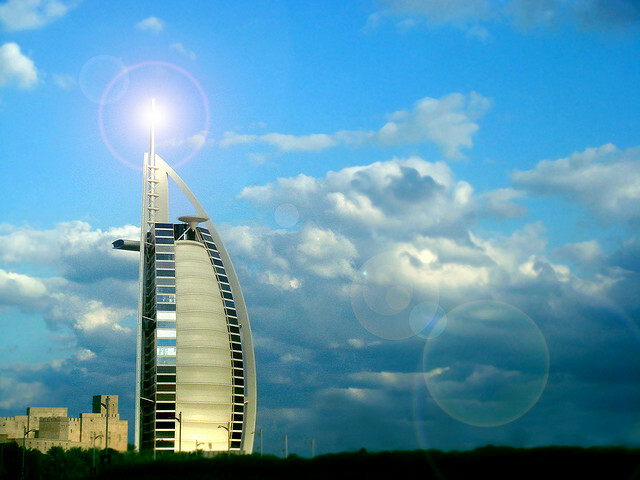 The Burj Al Arab is the fourth tallest hotel. It is almost 280 feet tall from Jumeirah beach. Al Mahara, a famous restaurant, featured with a massive seawater aquarium. There is a simulated submarine voyage in the entrance of the restaurant. The height of the lobby of this restaurant is even more that Statue of Liberty. 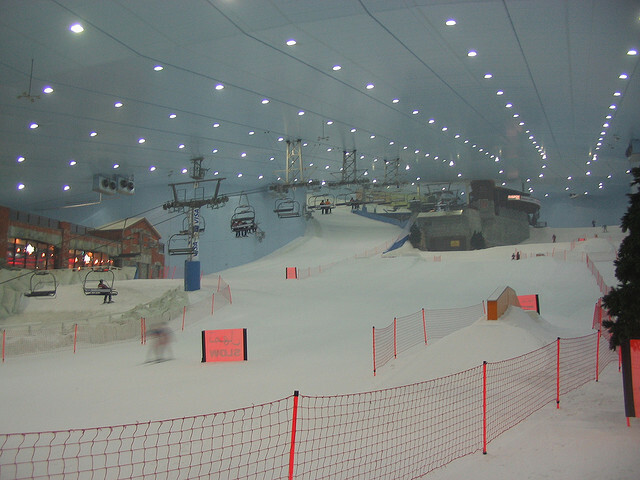 Ski Dubai is an indoor ski resort. The area of it is 22,500 square meters. On the other hand, there is a snow park and it is considered as the biggest indoor snow park with an area of 3,000 square meters. 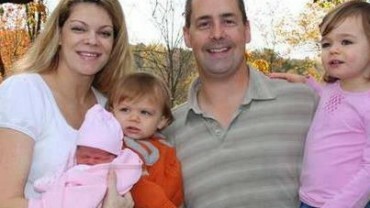 People who stay up later are more likely to experience nightmares.